High quality made counterweight carrying bag. Makes transporting heavy counterweights much easier. 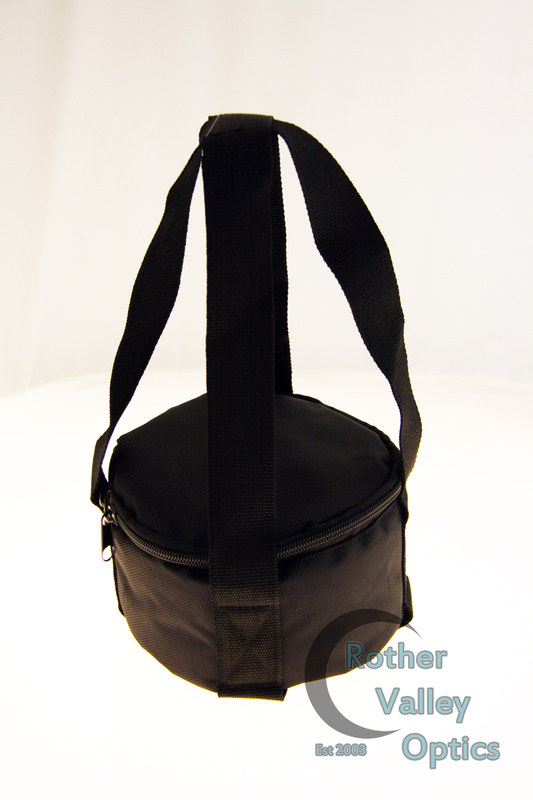 This bag takes 2 x 5kg counterweights with a seperator so the weights don't damage each other in transit.